Start taking classes at Precision Pilates Plus and other studios! 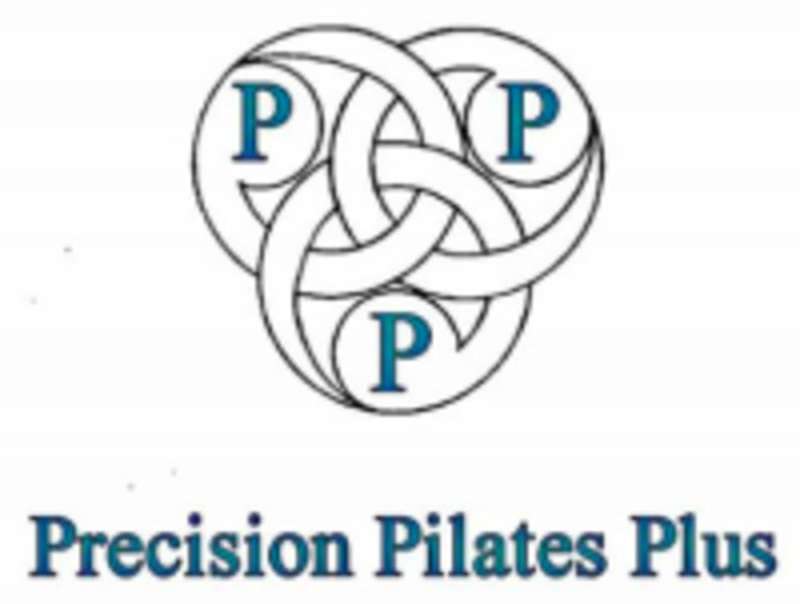 Precision Pilates Plus offers Mat and Equipment based Pilates, Personal one on one Pilates, Duo Pilates sessions, Pilates group classes, Personal training and Duo and small group training. Precision Pilates Plus is located at 2570 South Colorado Blvd., Denver, CO 80222. Lisa was an amazing instructor, very hands on and knowledgeable. I left class feeling renewed and with a better understanding of my body. Casual, friendly and great reformers! Dedication to form and focus on stretching the tight spots was exactly what I needed!